Healing Beyond Medicine Series. 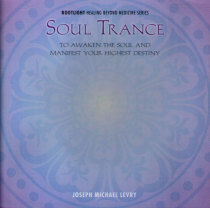 "The sound vibrations on Soul Trance help awaken the soul and manifest your highest destiny. They give the abilities to have both healthy boundaries and make clear decisions while creating stability within and bringing harmony. they purify the mind and help you live life with higher consciousness, greater light and effectiveness. They cause one to experience the ecstasy of consciousness. 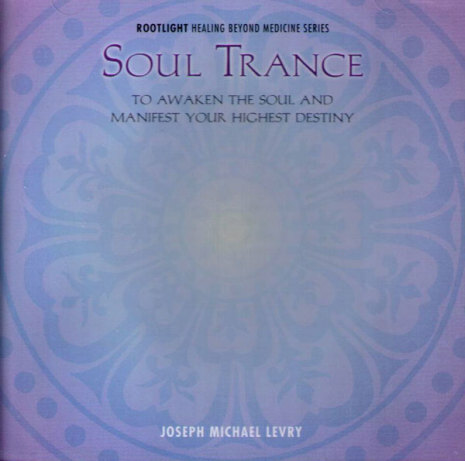 The sacred sounds "Sa Re Ga Ma Pa Da Ni Sa Ta Na Ma Ra Ma Da Sa Sa Say So Hung" raise the energy from the lower to the higher spiritual centers and bring harmony to any destiny".